The singles are the rapper’s first solo appearances since earlier this summer, when he remixed Ella Mai’s single Boo’ed Up along with Nicki Minaj. He then followed that up with an appearance on the DJ Khaled track ‘No Brainer’ alongside Justin Bieber and Chance the Rapper. 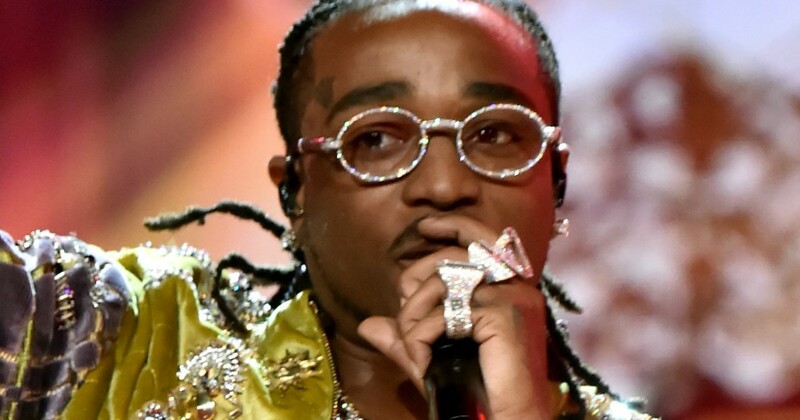 Quavo announced his three new singles through his social media on Thursday afternoon, and the songs are now available on all platforms. Listen below.